Justin Hongeva (Hopi) is piikyas’wungwa (Corn Clan) from the Village of Moencopi (Lower) affiliated village of Third Mesa. Justin is a graduate of Arizona State University, earning a BS in American Indian Studies (AIS) in 2011 and a MS in AIS in 2014. During his time as a student and later a staff member at ASU, Justin worked for various support and outreach programs such as the Office of the President for American Indian Initiatives, the Center for Indian Education, and the American Indian Policy Institute. 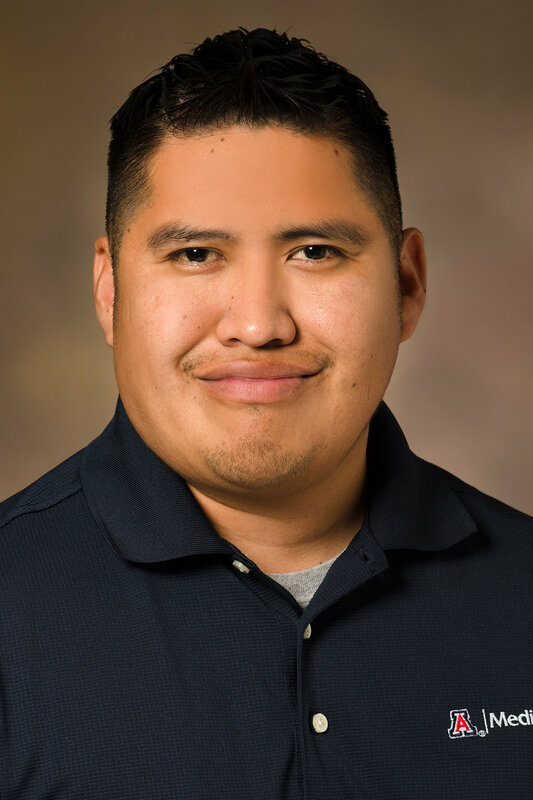 Justin also worked for the University of Arizona’s Indians Into Medicine program, where he outreached to native communities to encourage native students to pursue careers in the health professions. As Resource Development Manager Justin is charged with establishing relationships with current and potential donors, grant writing, special event coordination and overall resource (fundraising) related activities. Justin is a proud father and enjoys spending time with his family.